Pierre has found his Natasha. 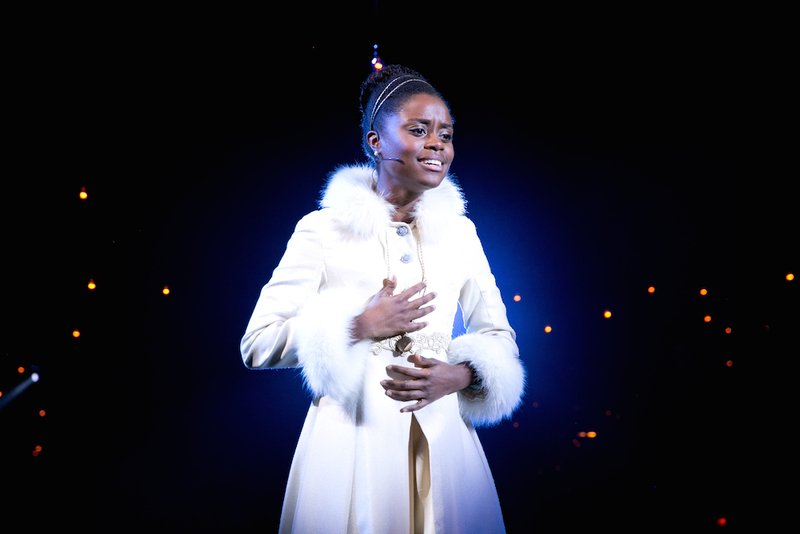 Denee Benton will star as Natasha opposite the previously announced Josh Groban (as Pierre) in the Broadway bow of Natasha, Pierre, and the Great Comet of 1812. Benton starred in the recent American Repertory Theater run of the show (see the production photo at right). Natasha..., written by Dave Malloy (Preludes), still does not have a theatre, and specific dates have not been announced, but the show is expected to begin previews in September. Theater Mania has more. 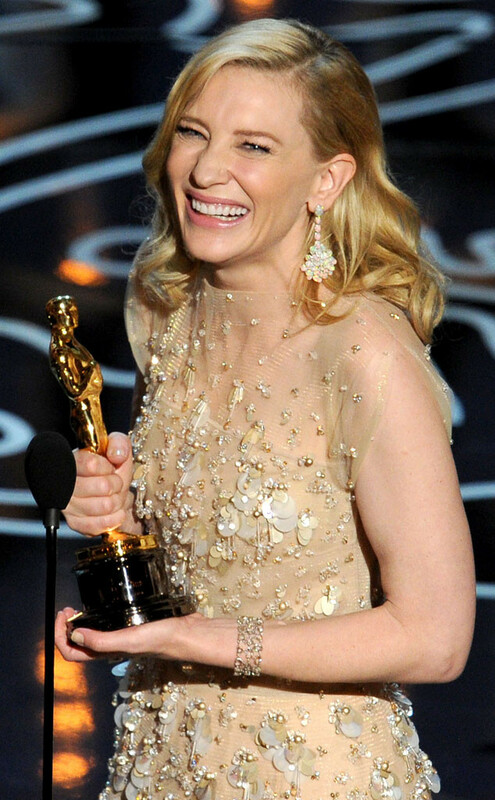 Academy Award winner (and current nominee) Cate Blanchett (Blue Jasmine, Carol) will make her long-anticipated Broadway debut this fall. She'll appear in The Present, a new play adapted from Chekhov's Platonov. The adaptation was written by Blanchett's husband and frequent artistic collaborator, Andrew Upton, and premiered in Blanchett's native Australia last year. (Blanchett and Upton have made the Sydney Theatre Company their artistic home.) 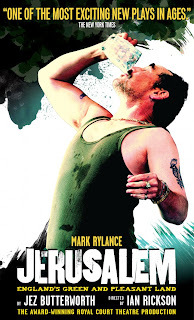 She'll be joined on stage by Richard Roxburgh, and they'll both be directed by John Crowley. Dates and a theatre have not been announced. Broadway.com has more. Grease Live is just around the corner, this Sunday at 7pm, to be exact. 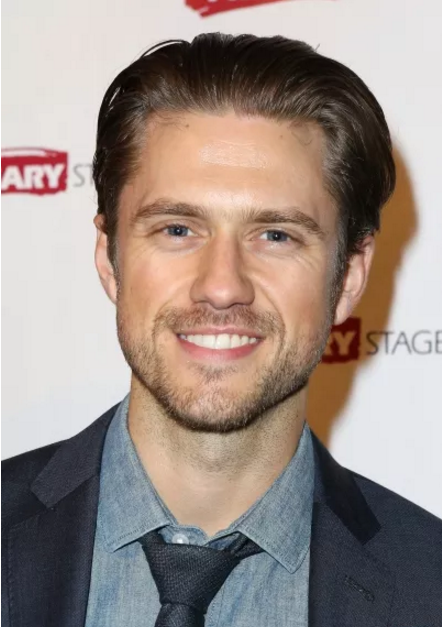 Leading up to the Fox broadcast, Aaron Tveit (Next to Normal, Graceland), who stars as Danny Zuko, sat on Broadway.com's couch for an installment of Ask a Star. (He also spoke to The Hollywood Reporter about this busy time in his career, and returned for another #OutofOz cover, this time singing "Popular." 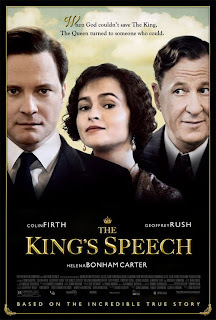 You must watch.) Watch below as Tveit answers fans' questions, including letting the powers that be know that he'd like to star alongside Tony Award winner Annaleigh Ashford (You Can't Take It With You, Sylvia). 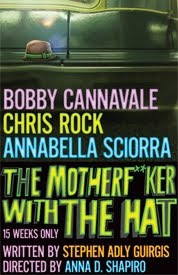 I'd buy a ticket to that! (Other Aaron Tveit news: Tveit will perform in concert on Saturday, June 11, at NYC's Irving Plaza. Pre-sale tickets, through Live Nation, are on sale through January 30. Tickets go on sale to the general public on February 1. Visit livenation.com for more. Grease Bonus: Pulitzer Prize and Tony Award winner Tom Kitt (Next to Normal, If/Then), who serves as musical director for Grease Live, takes you behind the scenes during rehearsal (watch below), and you can visit Playbill to see the official Grease Live Playbill. 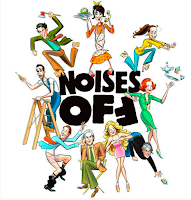 Details about several upcoming touring productions were announced this week. As previously reported, a national tour of Hamilton will begin on the West Coast. The first bus-and-truck company will be in San Francisco in March 2017 before having a sit-down tour stop in Los Angeles from August 11 through December 30. Casting has not been announced, and tickets are not yet on sale. The open-ended Chicago production begins this fall. Broadway.com has more. 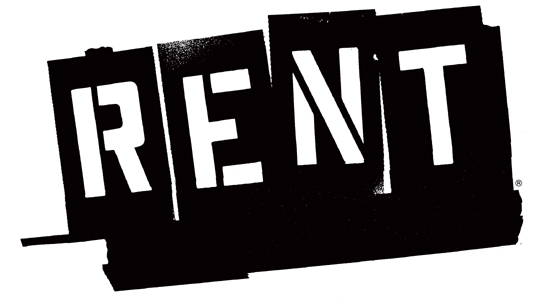 A 20th anniversary production of Rent will go on tour this fall. Evan Ensign will recreate director Michael Greif's original staging. Producer Stephen Gabriel says, "We're thrilled to introduce a new generation to this timeless story of love, friendship, and community." Broadway.com has more. An Aladdin national tour will kick off in Chicago in April 2017. Exact dates and casting will be announced in the coming months. Broadway.com has more. The New York Pops' 2016-2017 season will include a Kander and Ebb concert featuring Joshua Henry (Violet) and Caissie Levy (Les Miserables); a celebration of Lerner and Loewe, featuring Anything Goes co-stars Colin Donnell (Violet) and Laura Osnes (Cinderella), as well as Nathan Gunn; a holiday concert featuring sisters Ann Hampton Callaway and Liz Callaway; and a concert celebrating pop singer-songwriters like Carole King, featuring Jonathan Groff (Hamilton) and Adrienne Warren (Bring It On). Tickets will go on sale throughout the summer and fall. Visit Broadway.com for more. Shakespeare in the Park is the New York City summer staple that offers Shakespearean (and Shakespeare-inspired) productions for free in Central Park's Delacorte Theatre. 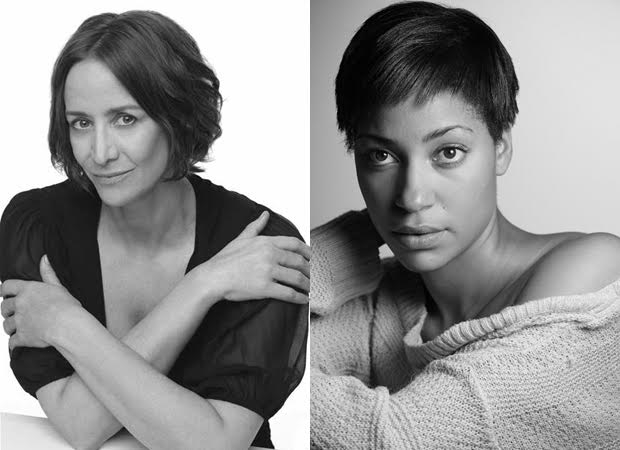 Presented by the Public, this season will feature an all-female production of Taming of the Shrew, starring Cush Jumbo (The Good Wife) and Janet McTeer as Katherina and Petruchio, respectively, and directed by Phyllida Lloyd. Performances run May 24-June 26. In July, we'll see Troilus and Cressida, directed by frequent Shakespeare interpreter, Daniel Sullivan. 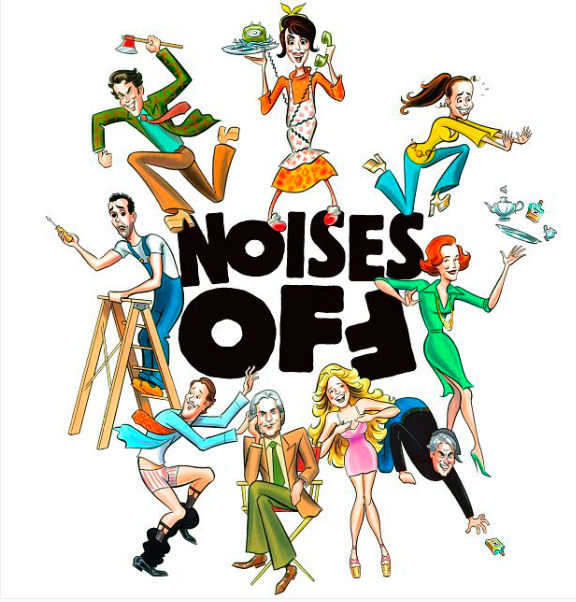 Performances runs July 19-August 14. Visit Broadwayworld.com or the Public Theater's website for more, including other Shakespeare celebrations in honor of the 400th anniversary of the Bard's death. 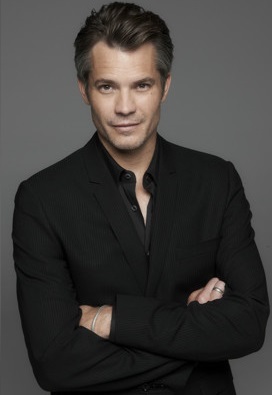 Timothy Olyphant will lead the cast of Kenneth Lonergan's new play, Hold On To Me Darling, which begins previews at the Atlantic on February 24. Broadwayworld.com has more. Former Peter Pan Sandy Duncan will join the Finding Neverland company February 9-March 27. She'll take over the role of Madame du Maurier, currently played by Carolee Carmello, who's departing the production to co-star in Tuck Everlasting. Broadway.com has more. 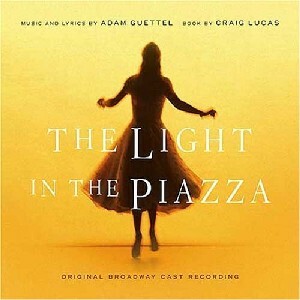 The original Broadway company of The Light in the Piazza—including Tony winner Kelli O'Hara (The King and I), Tony winner Victoria Clark (Cinderella), and Tony nominee Matthew Morrison (Finding Neverland)—will reunite for a benefit concert in April. Playbill has more. Tony nominee Andy Karl (Rocky, On the Twentieth Century) will star in the world premiere of Groundhog Day, a musical adaptation of the beloved Bill Murray flick. 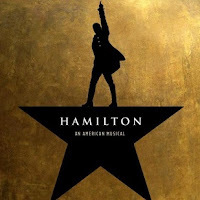 The musical will debut in London before beginning previews on Broadway on January 23, 2017. Opening night is scheduled for March 9. Broadway.com has more. 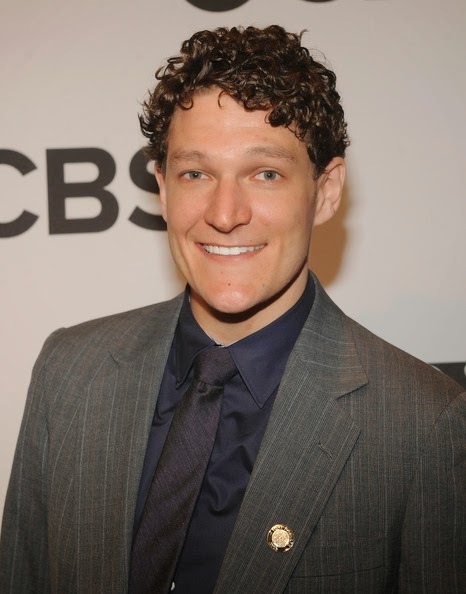 Tony winner Gabriel Ebert (Matilda, Preludes) has been cast in the Amazon pilot The Interestings, written by Lyn Greene and Richard Levine. Deadline has details. 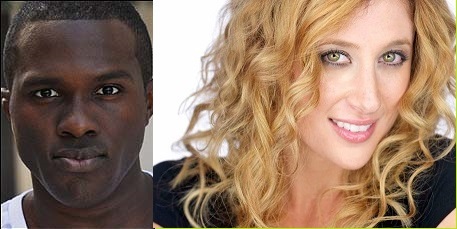 Telly Leung (Godspell), Nikki Renee Daniels (Porgy and Bess), Quentin Earl Darrington (Ragtime revival), Julie Halston (You Can't Take It With You) and others have joined next month's The Secret Garden Lincoln Center concert. The concerts, which will feature the NY Philharmonic, will take place February 21 and 22. Broadway.com has details. PGA Awards were handed out over the weekend. Among those who won are the producers of Game of Thrones; Inside Out; Last Week Tonight with John Oliver; and Sesame Street. Visit The Hollywood Reporter for the full list of winners. 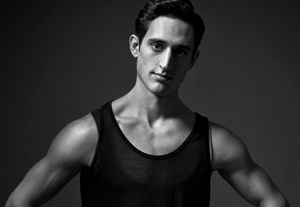 The New York Times features a terrific profile on Justin Peck, the New York City Ballet soloist and resident choreographer. Peck's latest ballet, his first narrative piece, The Most Incredible Thing, premieres at NYCB on Tuesday, February 2. The first list of Oscar presenters has been released, and Tina Fey, Kevin Hart, Ryan Gosling, Whoopi Goldberg, and Charlize Theron are among them. Broadwayworld.com has the full list.